We hope you participate! Please view the guidelines and requirements, and fill out a film submission form. ­— Questions? 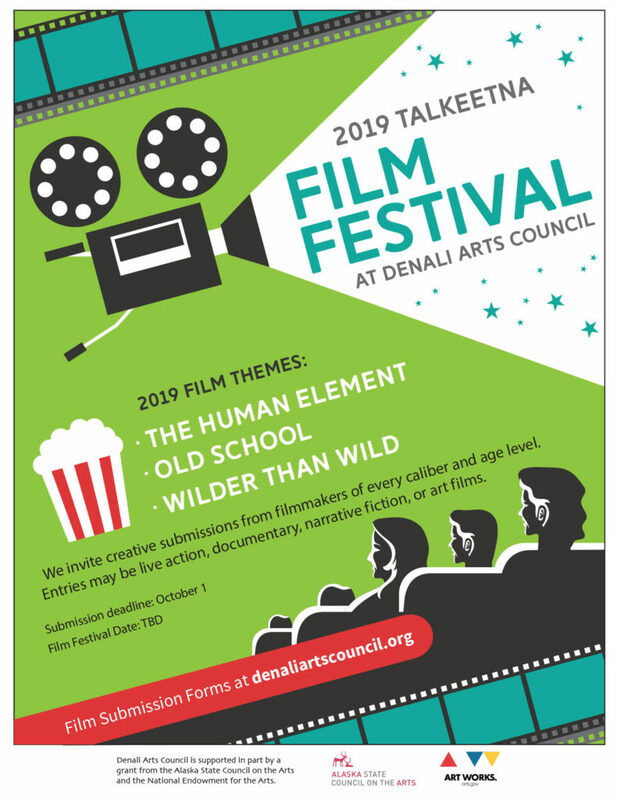 Send an email to events@denaliartscouncil.org or call the DAC office at 907-733-7929, or the event volunteer Debbie Whitecar at 907-733-2553.